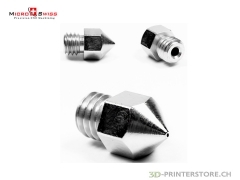 For the 3D-Printerstore is an absolute priority to safeguard your privacy. It is our constant endeavor to be able to guarantee a high level of confidentiality and security. 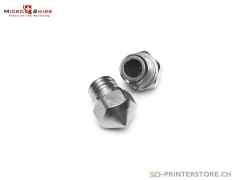 The 3D-Printerstore uses the personal information provided by you only in the context of the client relationship between you and the 3D-Printerstore. For example, if you have subscribed to our newsletter, we use your email address to send you updated information via email. Personal customer information is kept confidential and disclosed to third parties only in the context of the credit check. 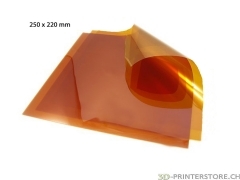 3D-Printerstore is using cookies in their online shop. No personal data is stored through cookies. The cookies are used to evaluate the general visitor behavior. They provide you with the storage and subsequent retrieval of a shopping cart or on your wish a simplified login (so-called auto login). Most browsers are set to automatically accept cookies. However, you can deactivate the storing of cookies or adjust your browser so that it notifies you when cookies are being sent.